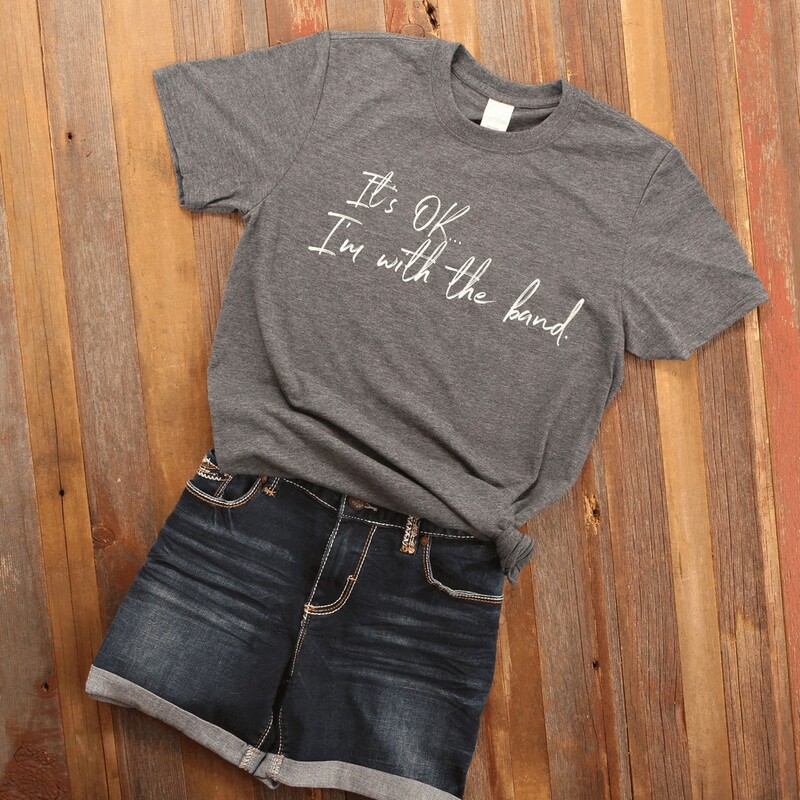 "It's OK...I'm with the band." 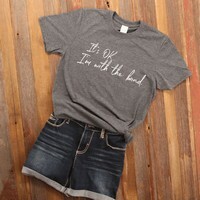 Modern and sleek, this t-shirt is perfect for every day wear! 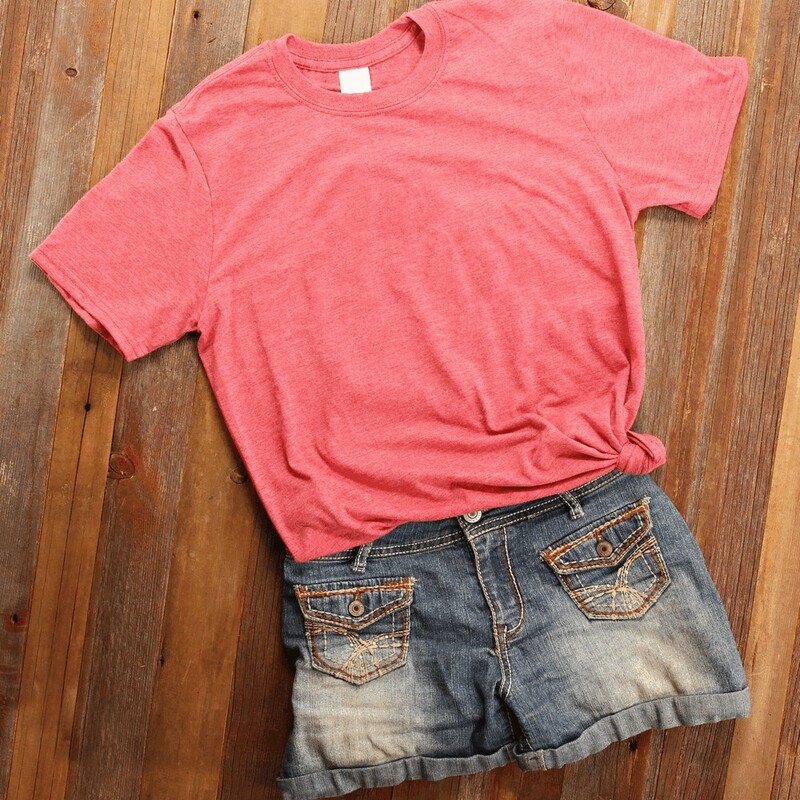 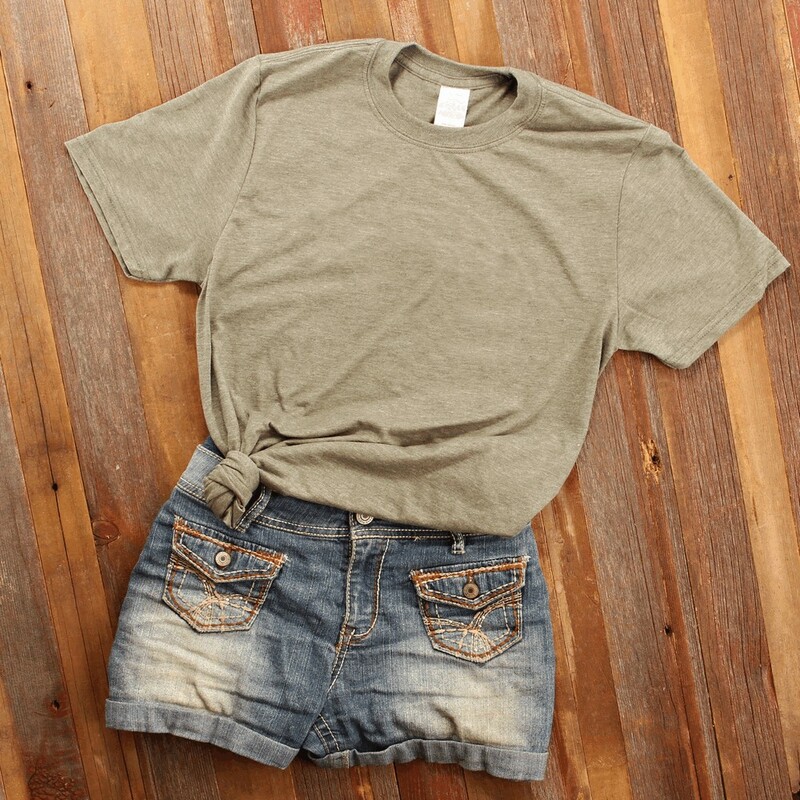 Dress it up with a jean jacket, or wear it comfortably with a pair of shorts. 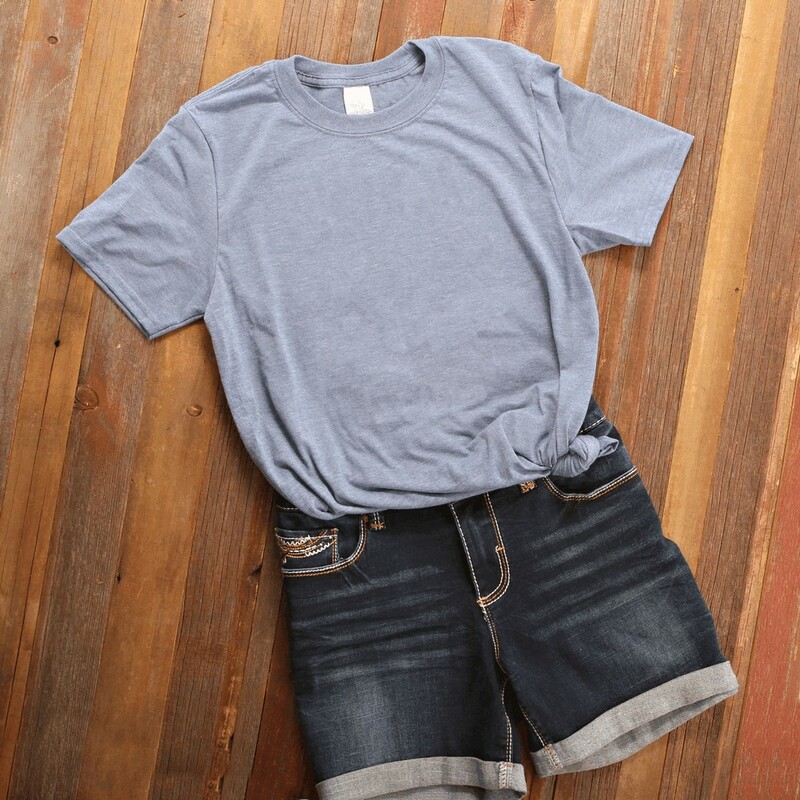 Soft, pre-shrunk, cotton/poly blend in the perfect shade!